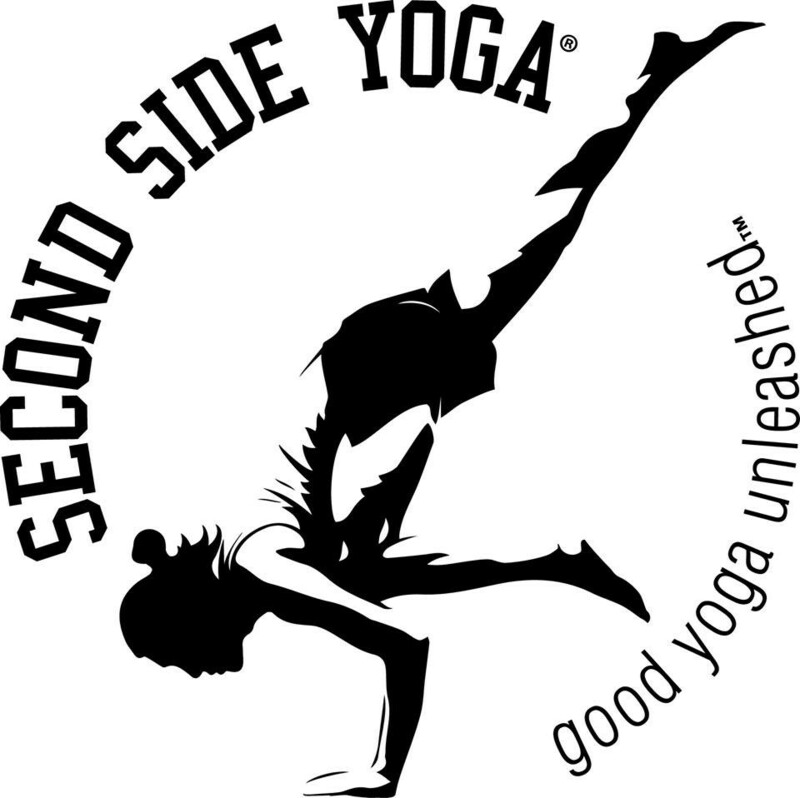 Start taking classes at Second Side Yoga and other studios! Second Side is a goal-oriented boutique studio with an emphasis on community and individual growth, providing Simply Good Yoga in Dallas. Classes are smaller and usually more adjustments are given to you. Your practice will definitely grow. Towels, mats, and bottled water are available to rent/buy, but you are encouraged to bring your own. Very advanced, but also approachable. Jonas! The community present at this studio is amazing. This is a greta studio! This class is for more advanced yogis. I am not really advanced but I still enjoyed it and Jonas is super sweet! If you love yoga I would def recommend this spot!! Been having a hard time finding yoga I like in Dallas since moving from L.A., this place is great! Studio is modern, simple, and airy - Jonas is really enthusiastic about the practice and is an excellent teacher! Jonas is a great instructor. Jonas is a great instructor. Challenging class, but very welcoming to all that attend.